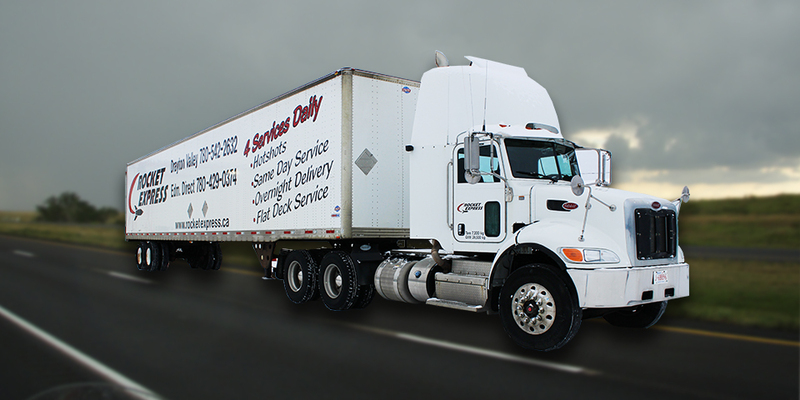 One of our most efficient services is our same day shuttle, supplying you with your priority shipments that afternoon. A hot shot service without the hot shot prices. 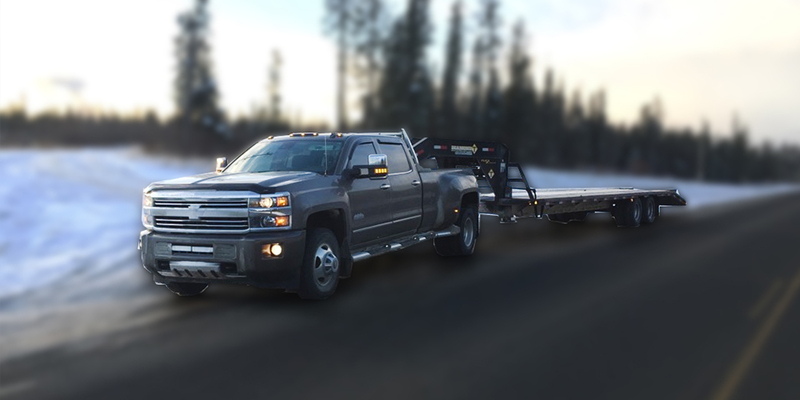 Our variety of equipment (53′ Tridem, 48′ Highboy, and a 48′ step deck) will be able to suit all your needs. 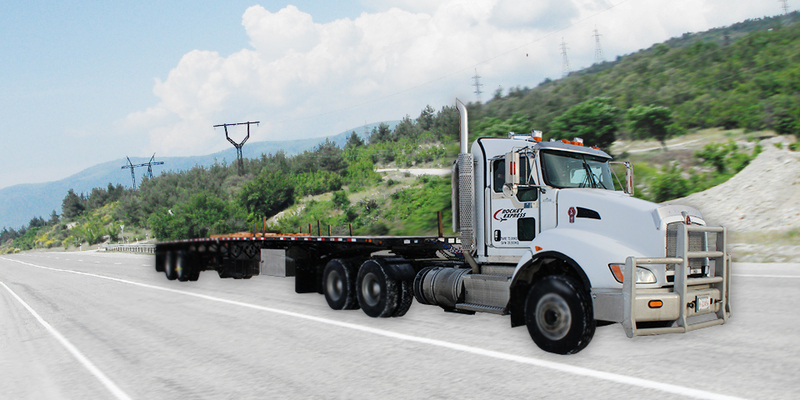 We can not only haul it, we can deliver the services you need. Our Edson Terminal offers full services to all of our other terminals in Hinton, Drayton Valley, Edmonton, Red Deer and Calgary. Our Drayton Valley Terminal offers full services to all of our other terminals in Hinton, Edon, Drayton Valley, Edmonton, Red Deer and Calgary. 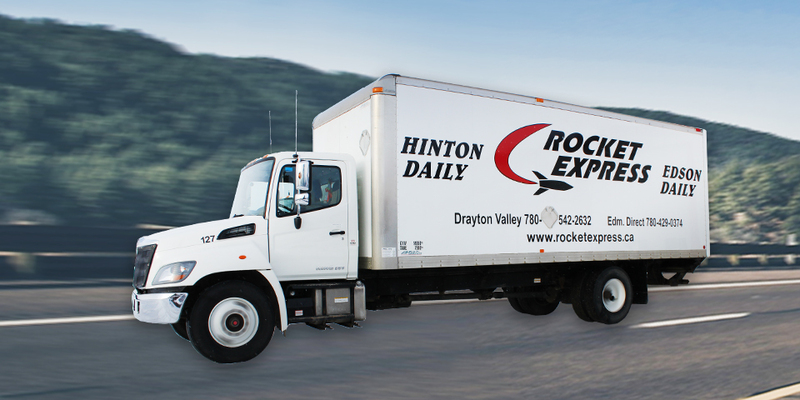 Our Hinton terminal offers all levels of services to Edson, Drayton Valley, Edmonton. Our Edmonton Terminal offers full services to all of our other terminals in Hinton, Edson, Drayton Valley, Red Deer and Calgary. Our Edmonton Terminal offers full services to all of our other terminals in Hinton, Edson, Drayton Valley, Edmonton and Calgary. Our Calgary Terminal offers full services to all of our other terminals in Hinton, Edson, Drayton Valley, Edmonton and Red Deer. The goal was to continue to provide the unique services already established, and bring Rocket into the new millennium, with new growth and strategies….. 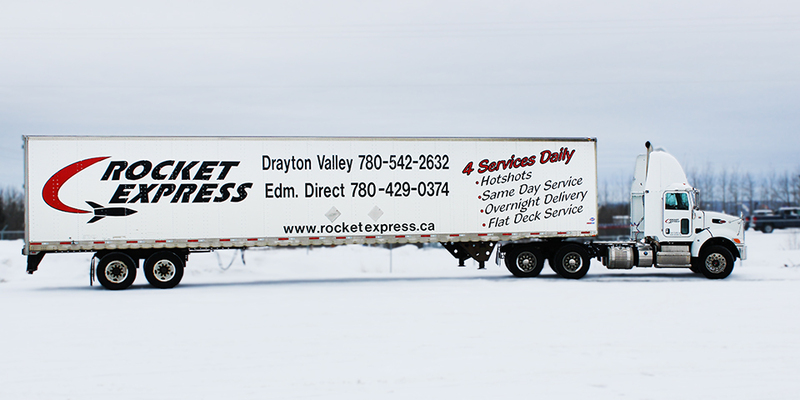 Rocket Express Ltd. are offers a diverse array of transportation and hauling services throughout Alberta including aggregate sales and delivery, winching and picker services, heavy equipment moves, hot shot services, as well as general transportation services. Rocket Express - 2000 Ltd.
© Copyright - Rocket Express Ltd. All Rights Reserved. Edson, Hinton, Edmonton, Red Deer, Calgary, Drayton Valley, Alberta - Website Created By Allied Business Solution LTD.